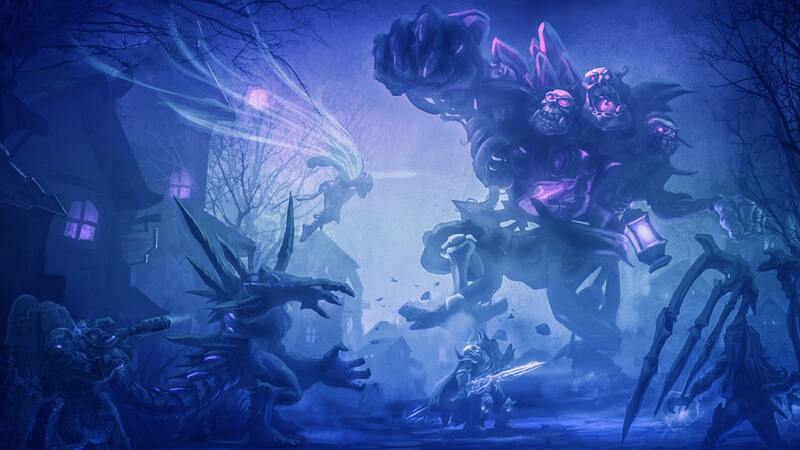 Blizzard's MOBA has 15 active maps, more than any other genre game right now. 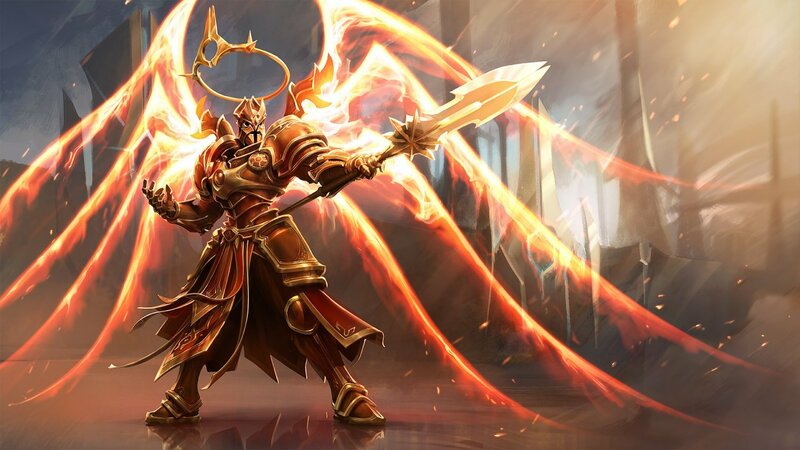 Imperius is a Tyrael's boss - Archangel of Valor and the greatest warrior in all of creation. 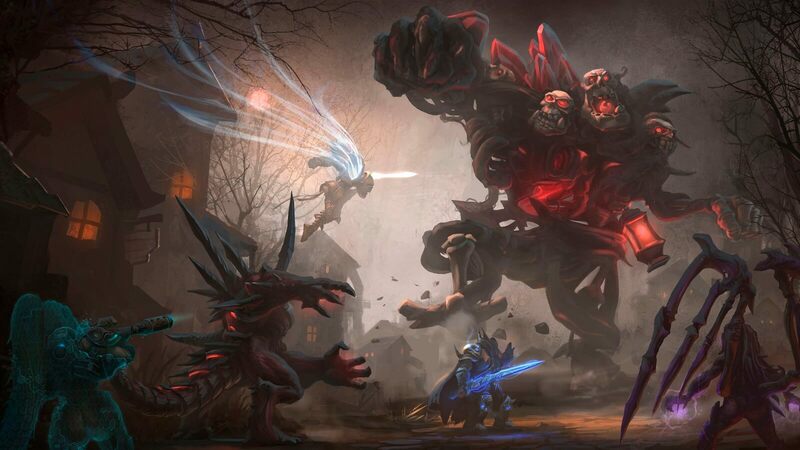 Blizzard assured that they will still continue actively supporting the game.